All-in-one cleanser, tonic and eye make up remover. Extremely gentle and effective cleansing with micellar technology. 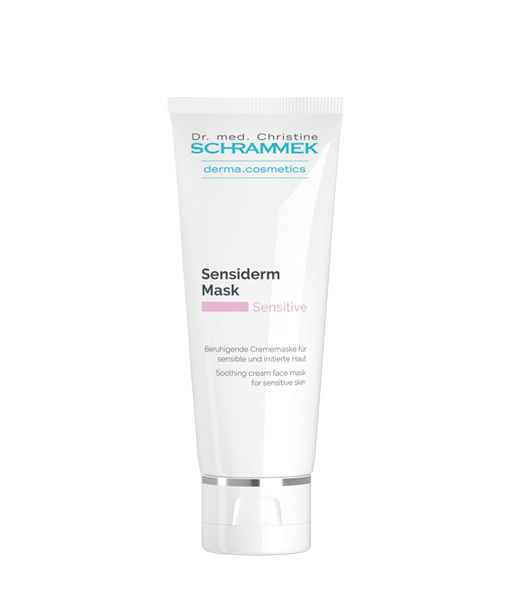 Soothing cream face mask for sensitive skin. It leaves a well-balanced, soft and supple feeling on the skin. 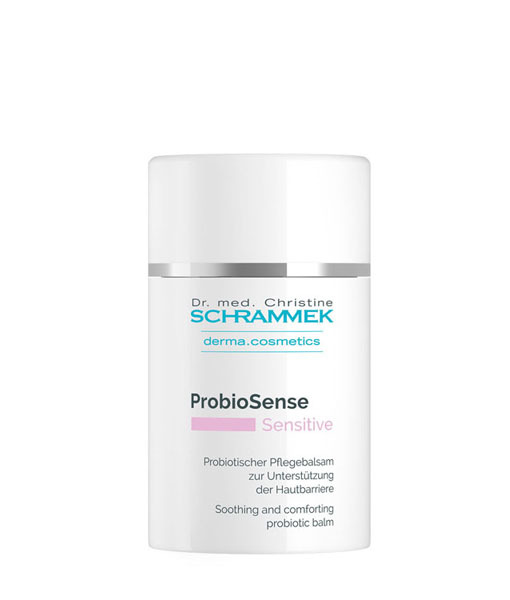 Soothing and comforting probiotic balm for sensitive skin. 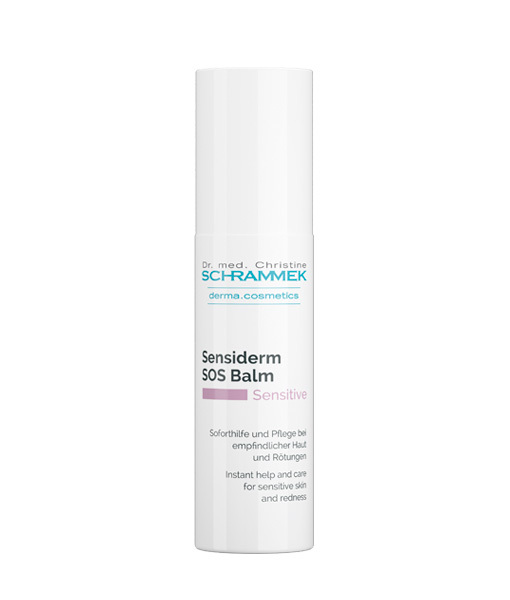 Through the combination of a probiotic and a prebiotic ingredient, the soft balm helps to significantly improve the skin barrier function and to increase skin hydration. 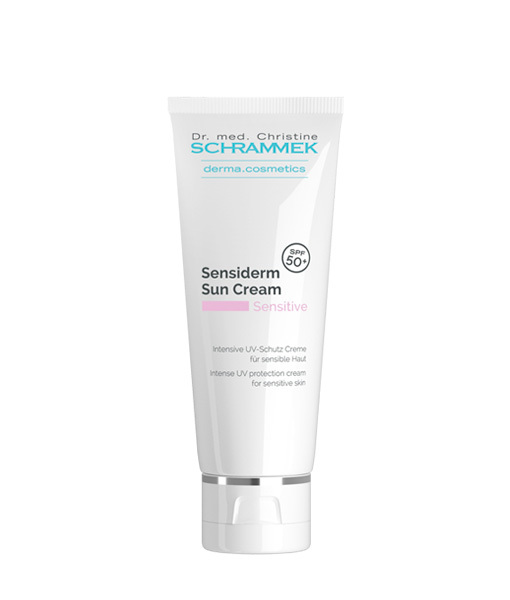 Intense UV protection cream with SPF 50+. For reliable, very high UV protection. Suitable for sensitive and dry skin. Rich day and night cream for sensitive and dry skin. It soothes dry and very sensitive skin and helps to enhance its resistance to external stimuli and irritants. 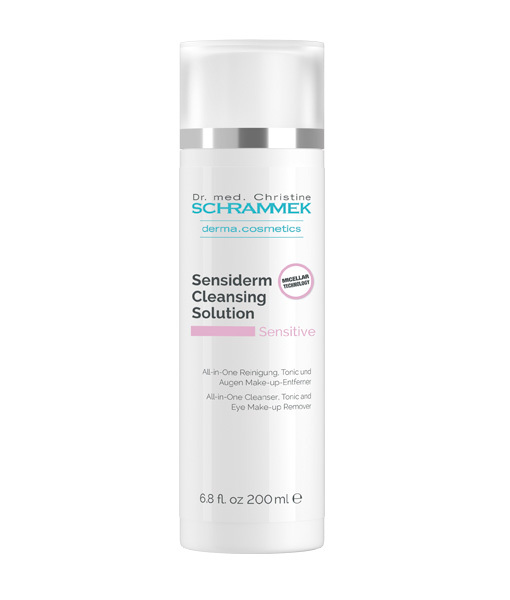 Instant help and care for sensitive skin and redness. 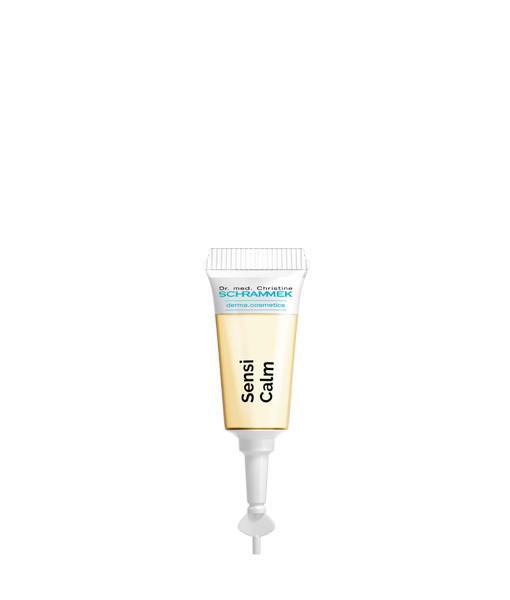 The mild cooling balm relieves the appearance of discomfort and tension. 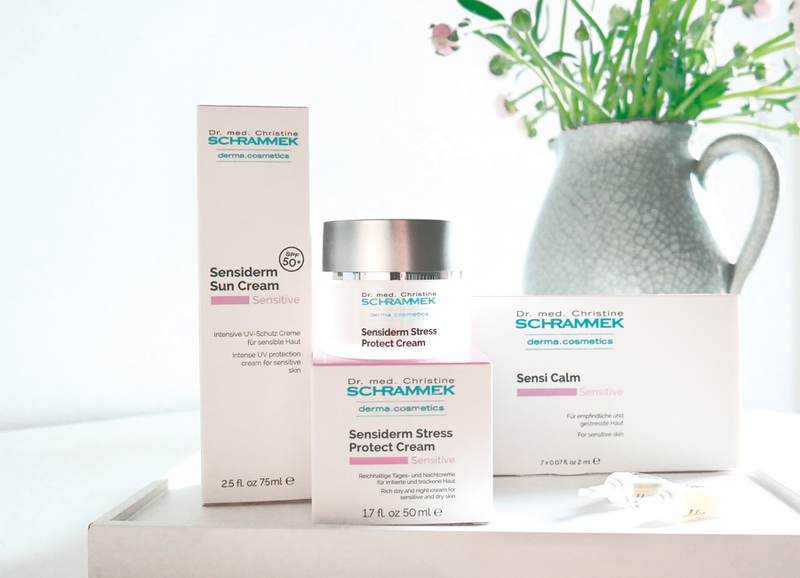 Special care for sensitive, reddened skin. The covering green pigments conceal continuing redness and make the uneven complexion look even and harmonious. 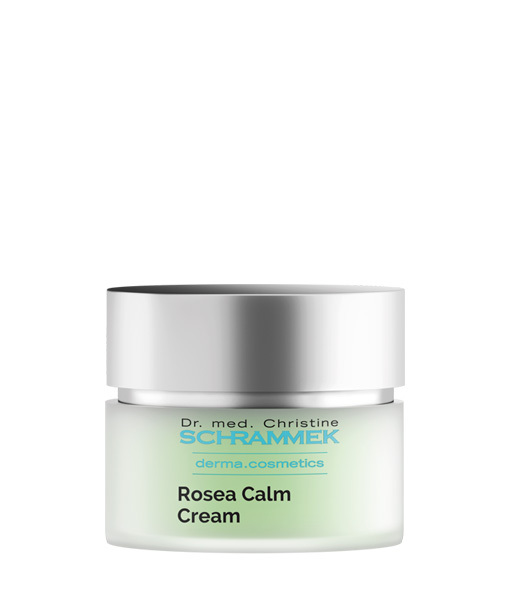 Helps to calm and strengthen vessel deficient, sensitive skin.